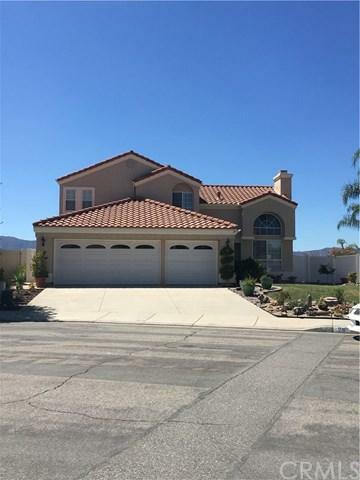 Beautiful 4 bedroom, 2.5 bath home in Tuscany Hills Nestled on top of a hill with a view of the city of Lake Elsinore including the lake, city lights, and surrounding hills and mountains! 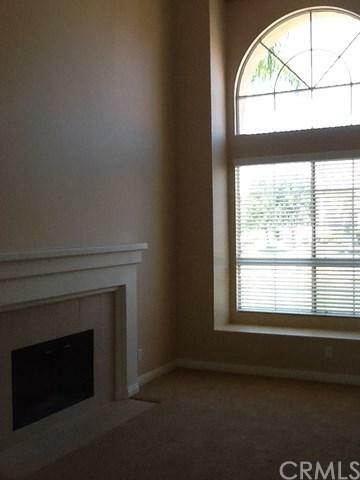 Spacious yard, end of culdesac location! 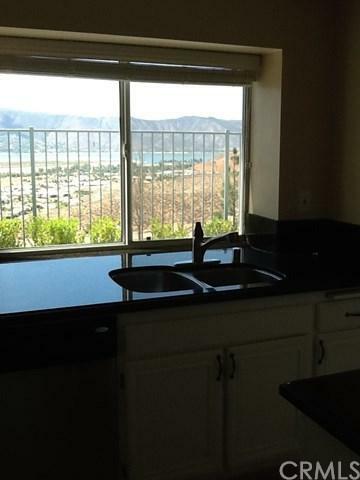 Upgraded with granite counters, spacious floor plan that is light and bright with plenty of windows. HOA includes Clubhouse, an olympic size pool, kiddie pool, jacuzi, gym, park with bbq area all gated including private gated basketball courts, volleyball court, and tennis courts for its members to enjoy~Excellent opportunity for someone to enjoy renting! 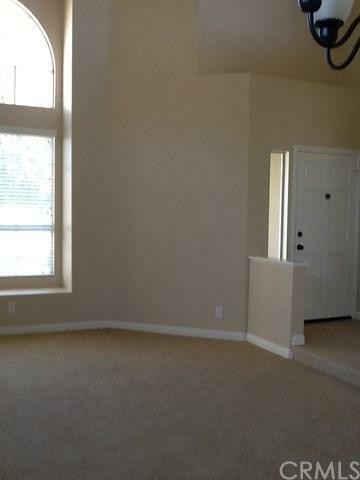 Master bedroom and bath downstairs with a view!